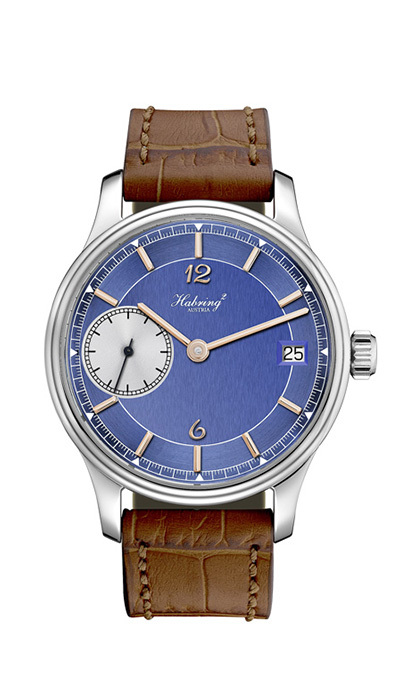 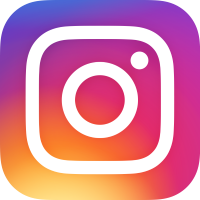 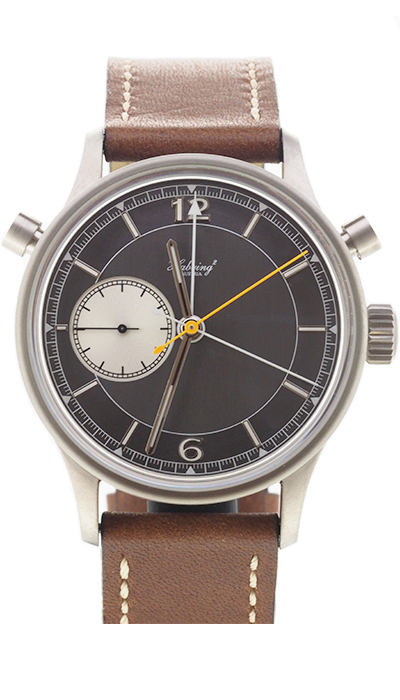 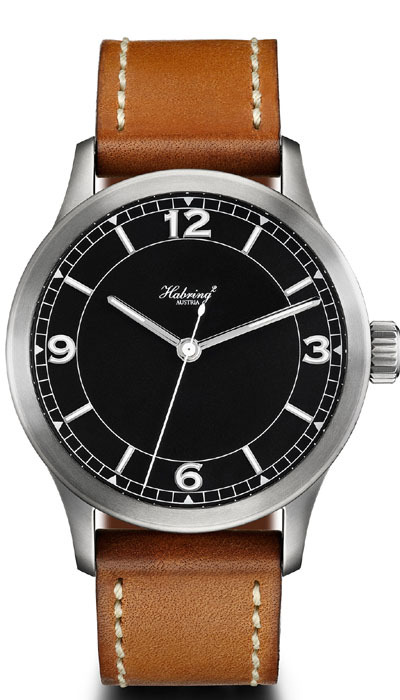 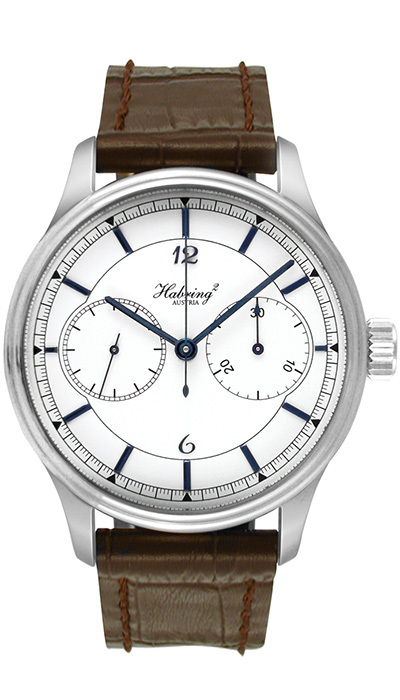 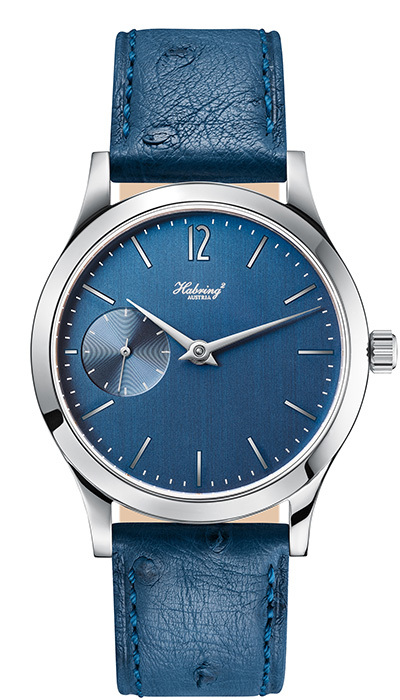 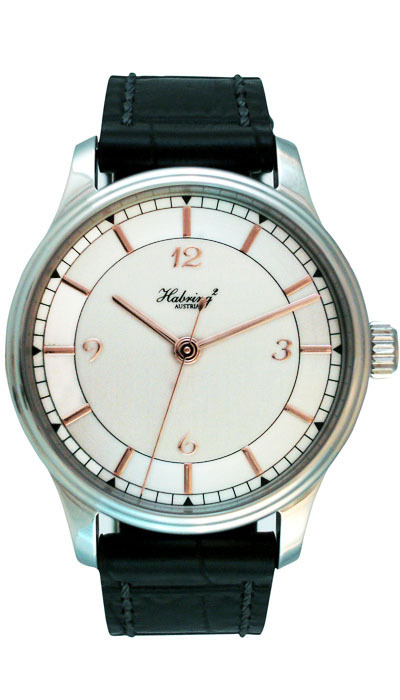 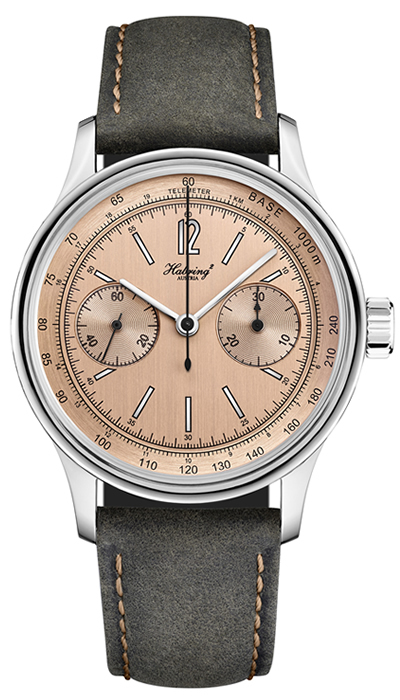 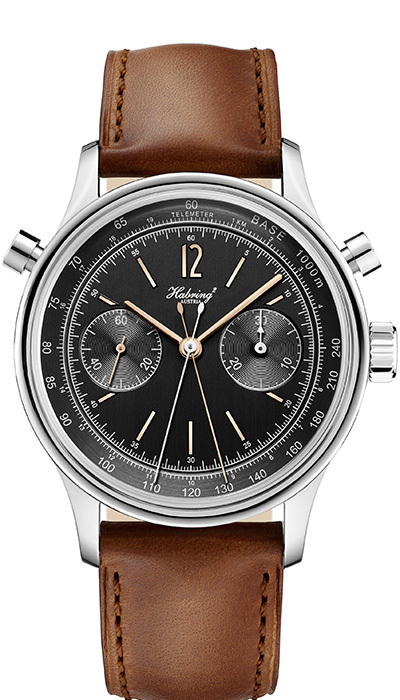 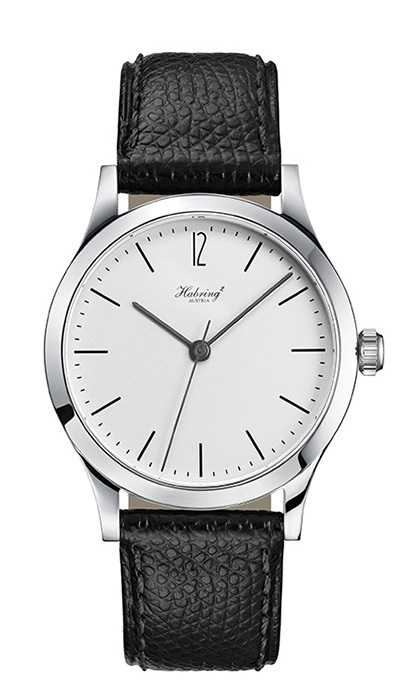 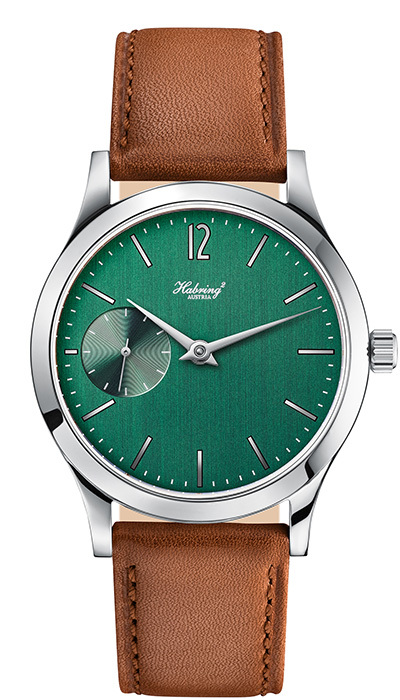 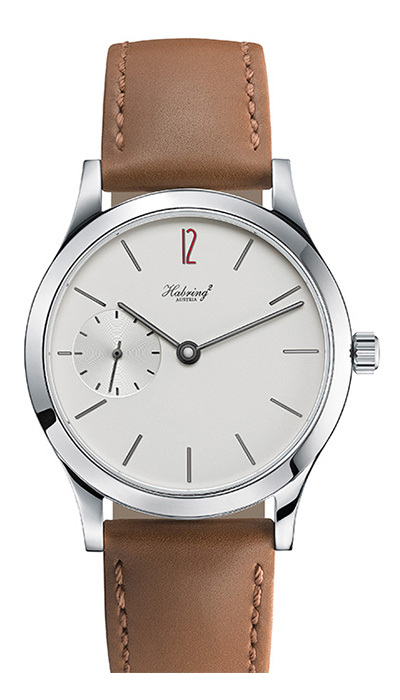 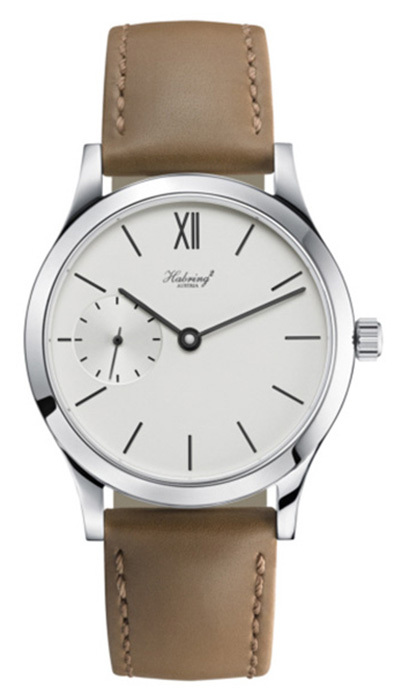 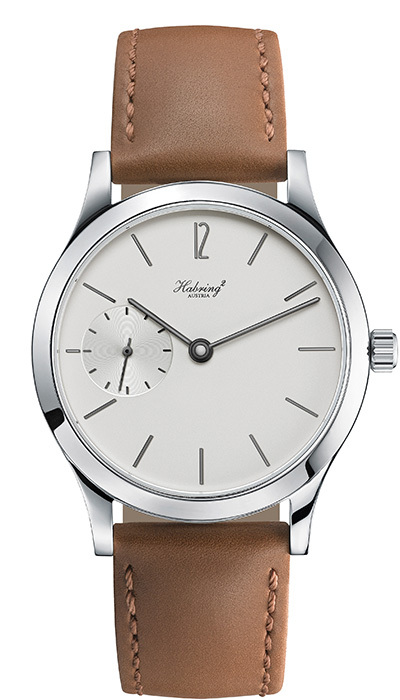 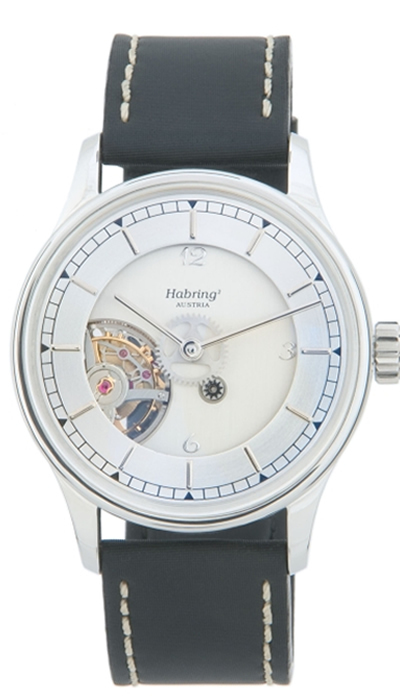 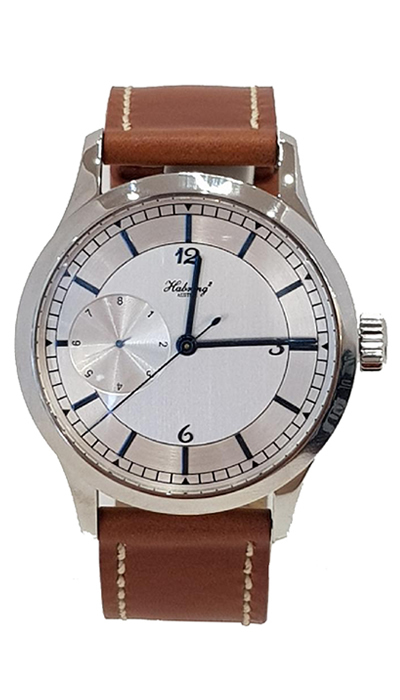 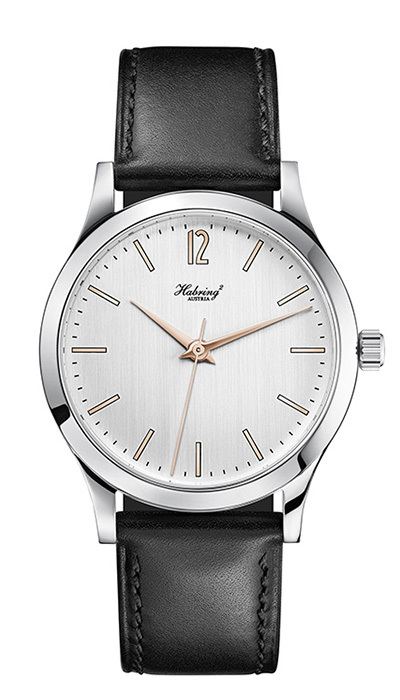 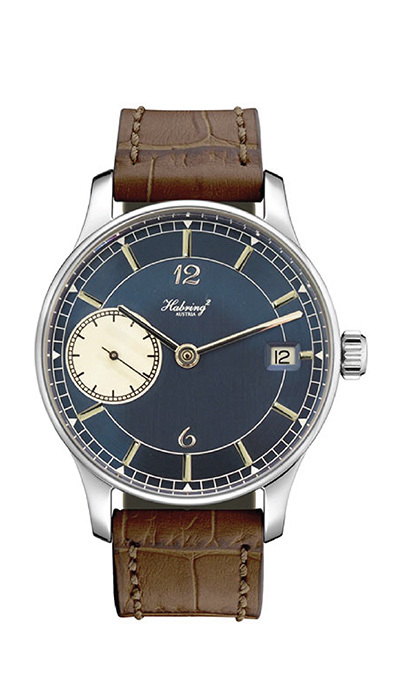 Habring2 is a relatively young and vibrant Austrian watchmaking company started in 2004 by husband and wife team, Richard (formerly technical developer with IWC and Lange & Söhne) and Maria Kristina Habring. 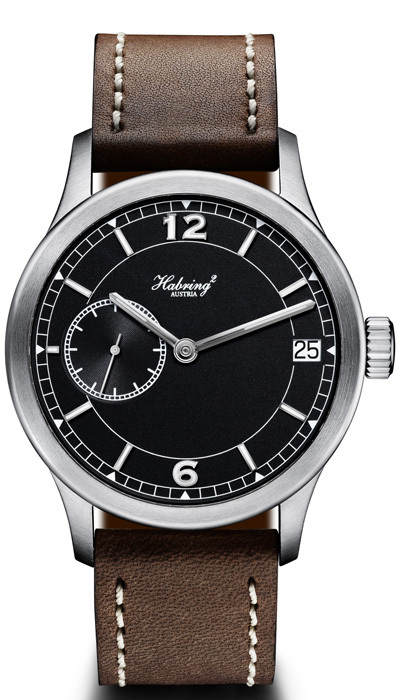 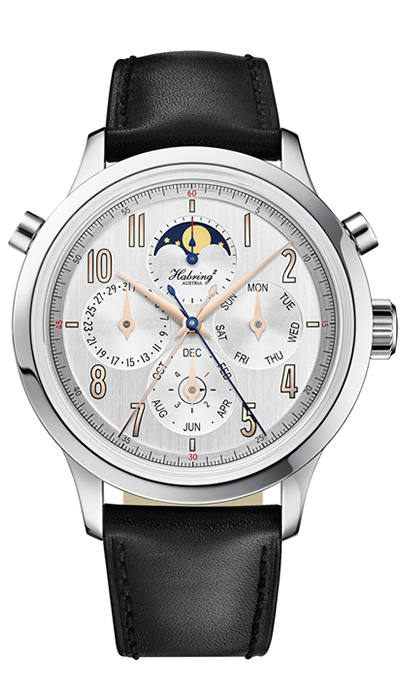 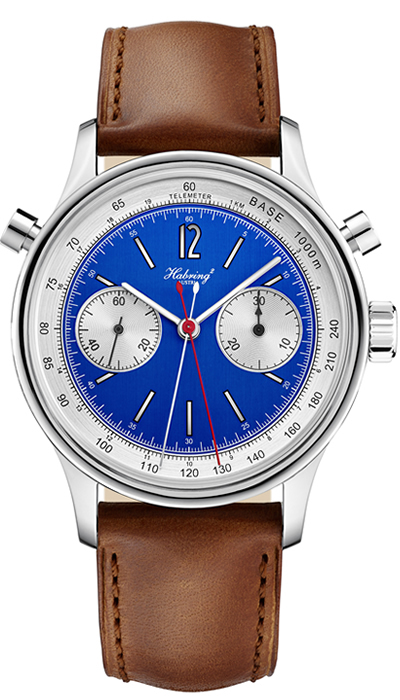 Remarkably, within 10 years of its inception, Habring2 released its own in-house calibre – the A11 and has been awarded coveted first place at The Grand Prix d’horlogerie de Geneve for three consecutive years. 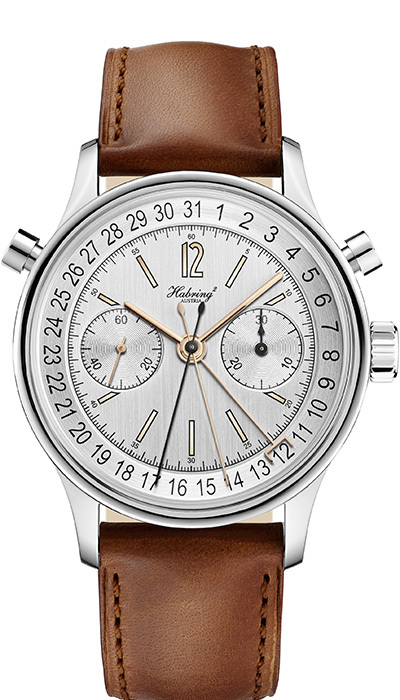 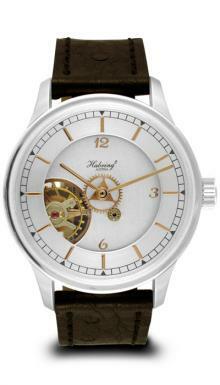 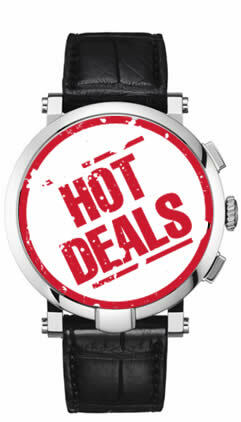 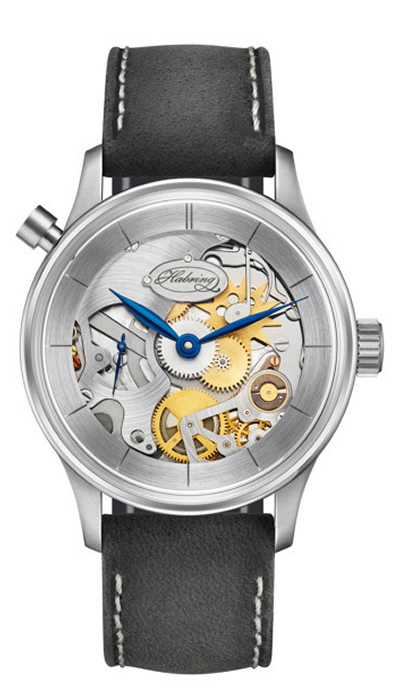 This is a huge accolade for a small, independent watch manufacturer and adds value and integrity to the brand.